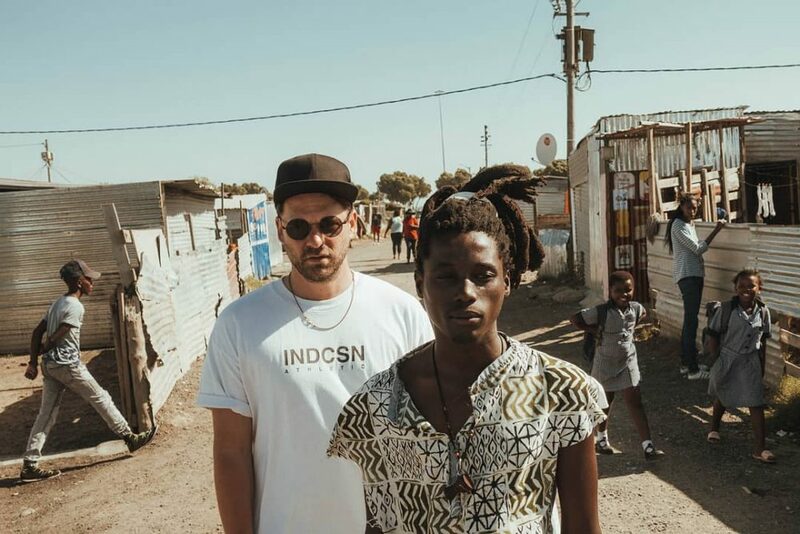 LISTEN: Lui Hill & Khofhi The King Drop Visuals For "Rusty Strings"
Cape Town is known as the Mother City and there is no denying that when it comes to music, the city has the freshest and most advanced musicians the country has ever seen. That’s how rich the culture is there. When we read about a young artist from Gugulethu, a township in the Western Cape collaborating with Berlin’s rising stars, we took notice. They recently released visuals from their collaborative effort titled Rusty Strings. Lui Hill is an artist from Berlin. A year back he heard this wonderful singer from Gugulethu at the Company Gardens and was so impressed by what he heard – it actually made a huge impact on him. A year later he returned – and he couldn’t believe it – but he heard the same singer again; this time at the V&A Waterfront! He just knew then that he HAD to talk to this guy. They started chatting – and to make a long story short – they became fast friends, just clicked and wrote a song together. It’s called Rustry Strings. Rusty Strings is a conversation between Khofhi The King and his mother. He is explaining his passion for his music to his mother and in the end gives her credit for the part that she played in his life. The sheer simplicity of the message in the song is something we appreciate. That, alongside Lui Hill’s unconventional vocals and the hypnotic beats are impressive. Peep the music video for Rusty Strings below!